Civic Explore is the project of several organizations in New York City that aims to collect data to shine a light on ideas such as the availability of bicycling as alternative energy policy across gender, race and age, the effect of policing on bicycling as alternative energy policy, and the effect of other available transportation—like public transit or taxis—on bicycling policy. 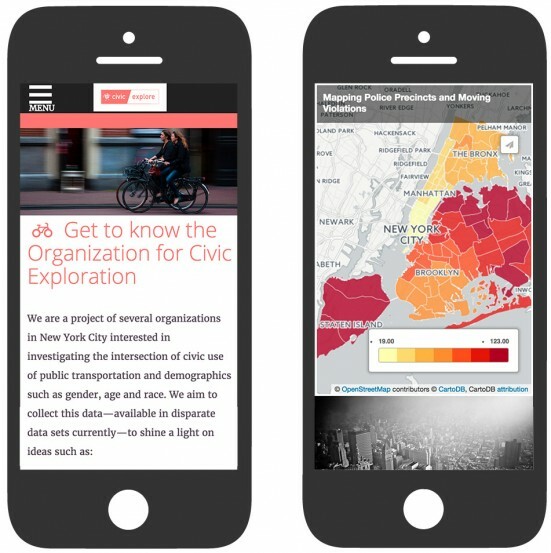 Social Ink worked with Civic Explore to create a home on the web for its data. Civic Explore’s audience is now able to easily engage and interpret the project’s research across several digital channels. 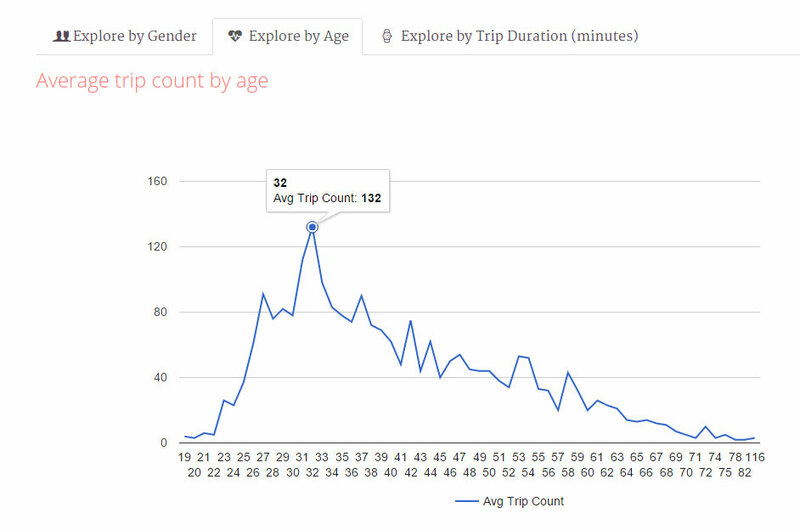 Key data visualizations on the site include an interactive graph that sorts data by age, time, and gender, and an interactive map that highlights relevant precincts of the collected data. Mobile responsive design adapts the site’s content for screens of various sizes. The platform is powered by the open-source, user friendly WordPress CMS, providing a customized backend experience for no-code site administration and growth. We’re happy to partner with Civic Explore and continue our work on websites for researchers!